Who doesn’t like a nice cup of steaming tea? After a busy day, it’s a wonderful way to relax and refuel. Did you know of the wonderful benefits of drinking tea? There are so many! Today, we’re going to focus on the benefits of green tea and why you should drink it! Check it out below. 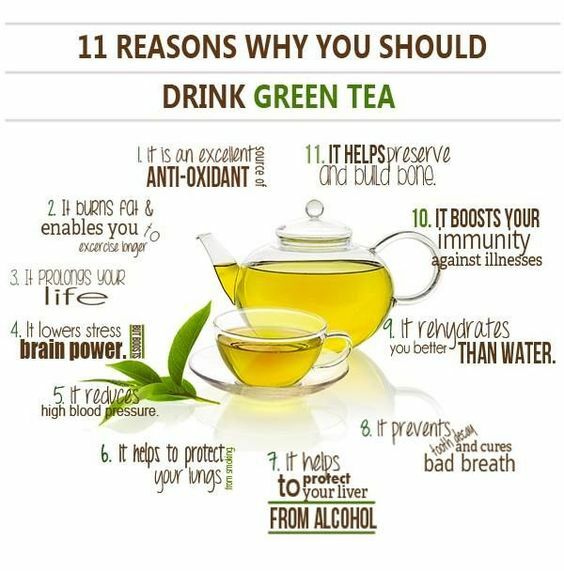 You don’t just have to drink straight green tea to get it’s benefits! 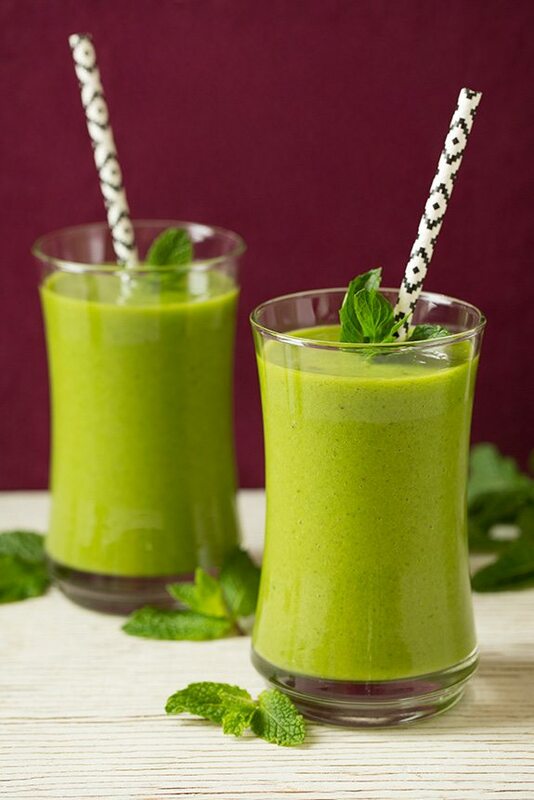 Here are some delicious and easy recipes to use green tea and boost your #optimalhealth!